The M Corps Spur Hammer 5 Piece 3.5 lb trigger pull set contains the parts from the 3-piece set, hammer spring, and our light pull sear spring. each 5-piece set is installed in a Colt frame and the trigger pull is set to 3.5lb. 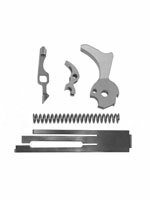 This set was designed for use in military leg competition 1911 pistols to provide a spur hammer with superior trigger pulls and longevity over the standard military hammers and sears. The hammer hooks are .023" long to provide a roll off trigger pull. They must be shortened to provide a crisp trigger pull. The sear does not have a relief angle to help provide a roll off trigger pull and must be restoned with a relief angle for a crisp trigger pull. The sear spring will need to be properly tensioned to give you the 3.5 lb. trigger pull in your pistol. 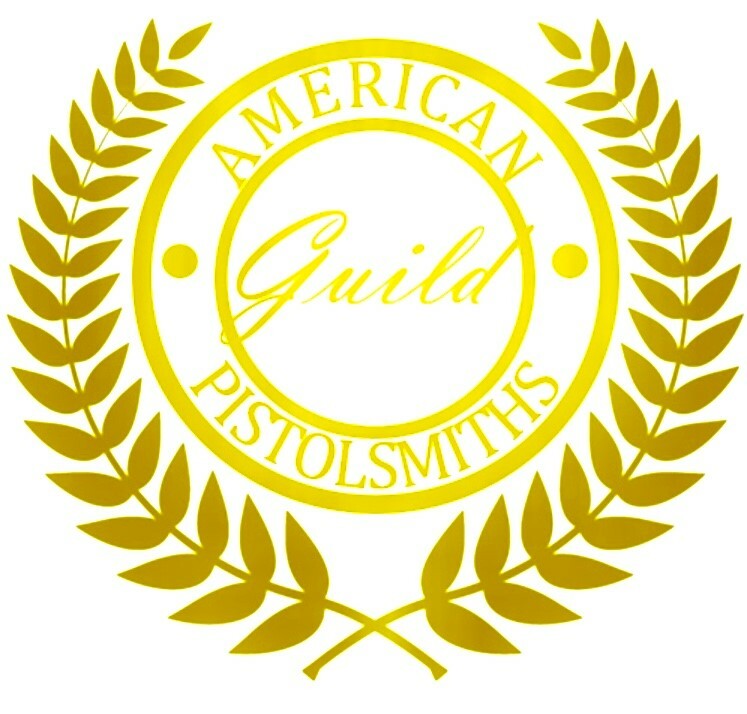 Suitable for use only in match competition pistols.